When Typhoon Yolanda (Haiyan) swept through the Philippines last November, thousands of families were left without homes and livelihood. Gawad Kalinga (GK), the globally-recognized Filipino movement for nation-building, pledged to raise 20,000 homes for the most impoverished families displaced by the storm, and rallied the nation to pitch in to help Visayas back on its feet. This summer, GK aims to mobilize 1 million volunteers to form teams to spearhead the rebuilding efforts through the Bayani Challenge, which will take place all over the Visayas region from April 9 to June 12. In Tanauan, Leyte, 300+ families’ livelihood depends on the sea, but they have to make the long trek from theirhomes to their boats daily. Across the Visayas, several other GK communities are also in need of bikes to helpthem in their daily work. 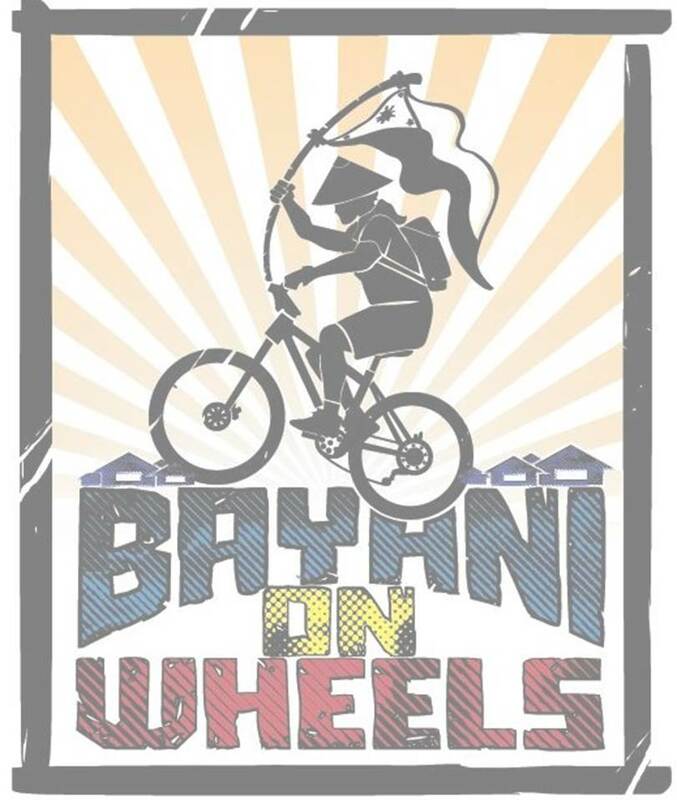 We, a group of GK volunteers and cyclists, formed Team BAYANI ON WHEELS to help bring bicycles to the families in Visayas. During the Bayani Challenge, between April 10 and 16, 2014, we will cycle more than 100km across Leyte between Tacloban and Ormoc to raise funds and help build GK communities. If you encounter any problems with your bank deposits, please email partnerships@gk1world.com. Deposits that are unconfirmed or unidentified for more than one month will be given to the ongoing campaign or to the community where it is needed the most. Credit Card Donation through Gawad Kalinga’s secure online donation page. Indicate in the Comments box that it's for BAYANI ON WHEELS. International donations coming from the US, thru GK-USA. 2. Donate bicycles for Tanauan. Get in touch with our core group below to facilitate the transportation of bicycles to Leyte. Form a team and volunteer for the Bayani Challenge at www.gk1world.com/bc2014. If you’re part of a cycling group, you can even cycle to a GK build site and help out for 1 up to 5 days! Many families aside from those in Tanauan can benefit from bikes since transportation is still difficult in typhoon-devastated areas. Follow us on Facebook and Twitter and share our posts to raise awareness for Bayani Challenge and bicycles for Visayas.